Wedding & Event florist in Downtown McKinney. 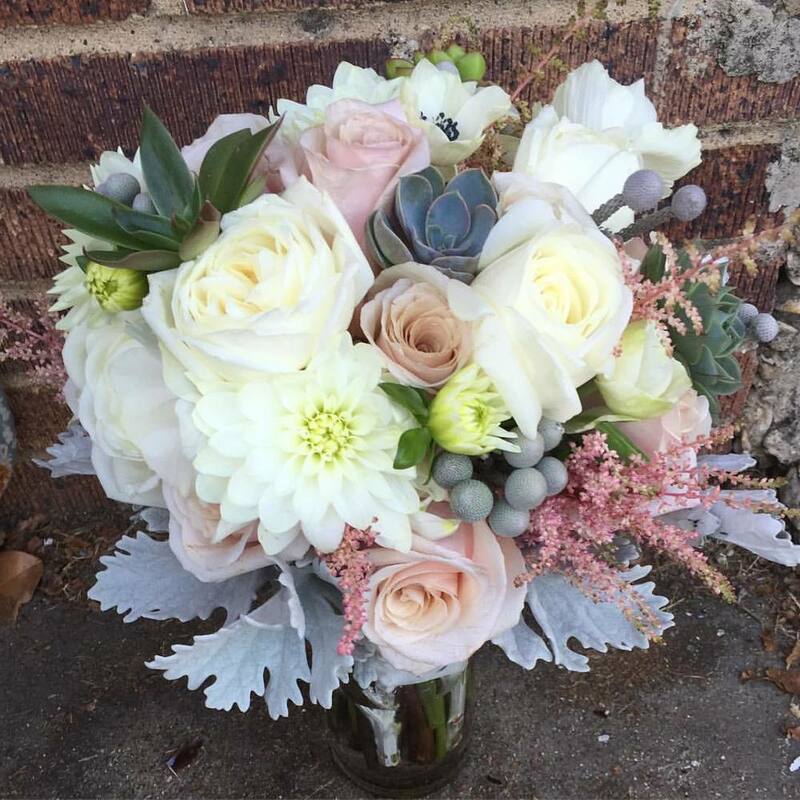 The Stalk Market is a wedding & event florist located in the historic downtown McKinney. We specialize in weddings and events, creating the most grand floral atmosphere for any occasion. Whatever your style is, we have the expertise to design your dream day.